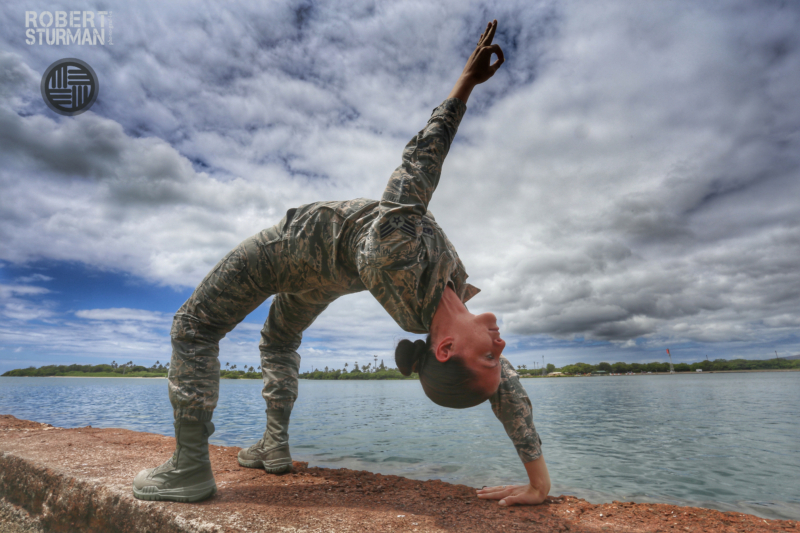 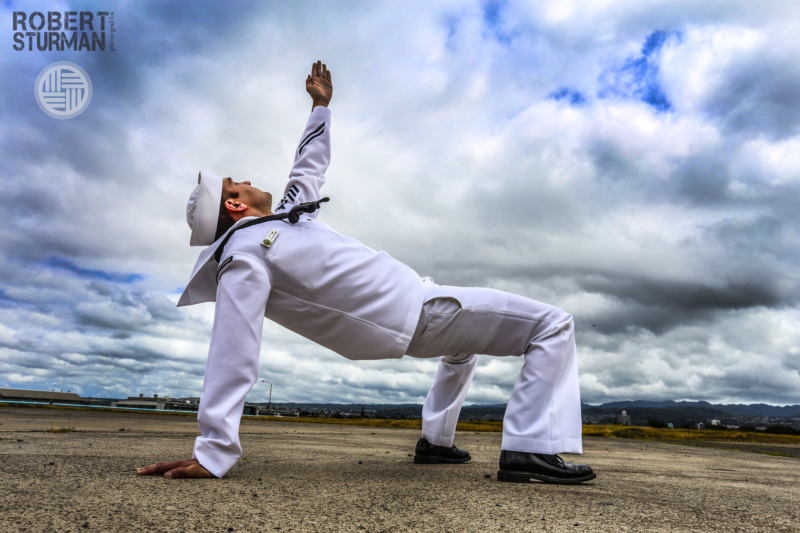 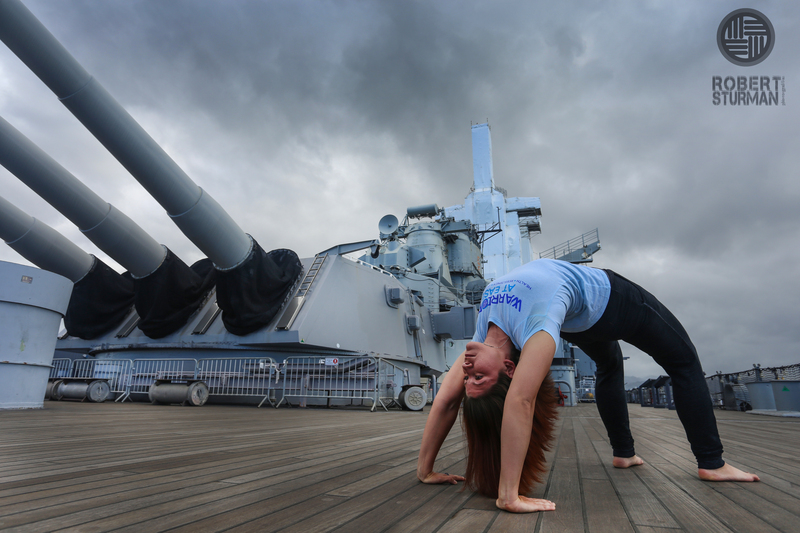 See how yoga and meditation supports the well-being of members of the veteran and military community. 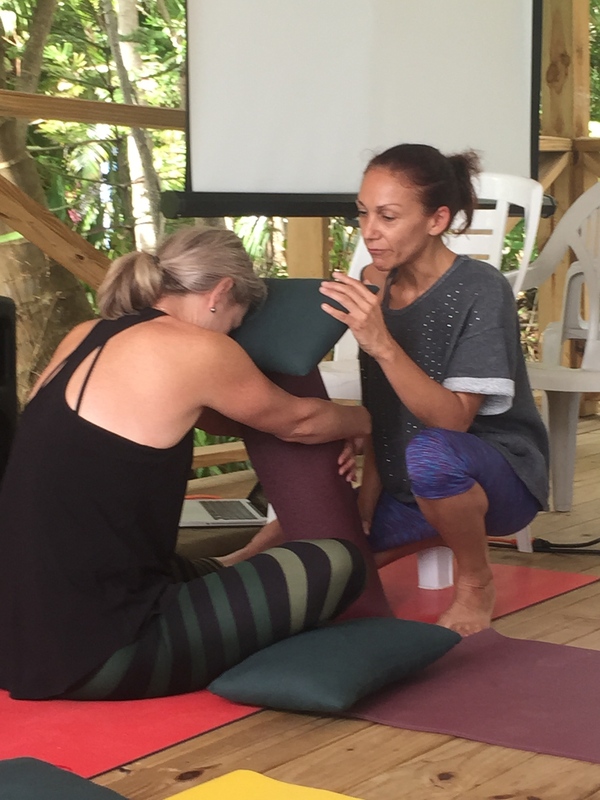 This video is an exert from our Level 1 Teacher Training. 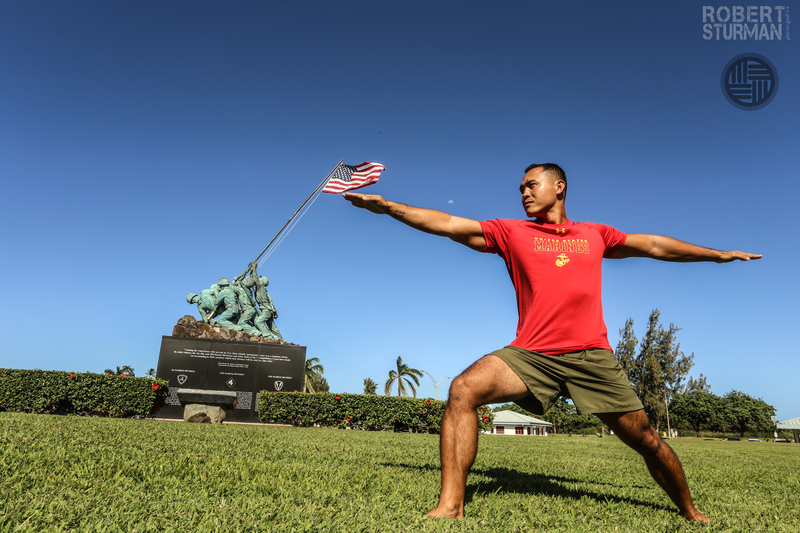 We believe in investing in members of the warrior community -- those who are inspired to share yoga and meditation as part of a growing movement to integrate mind-body practices into military and veteran settings. 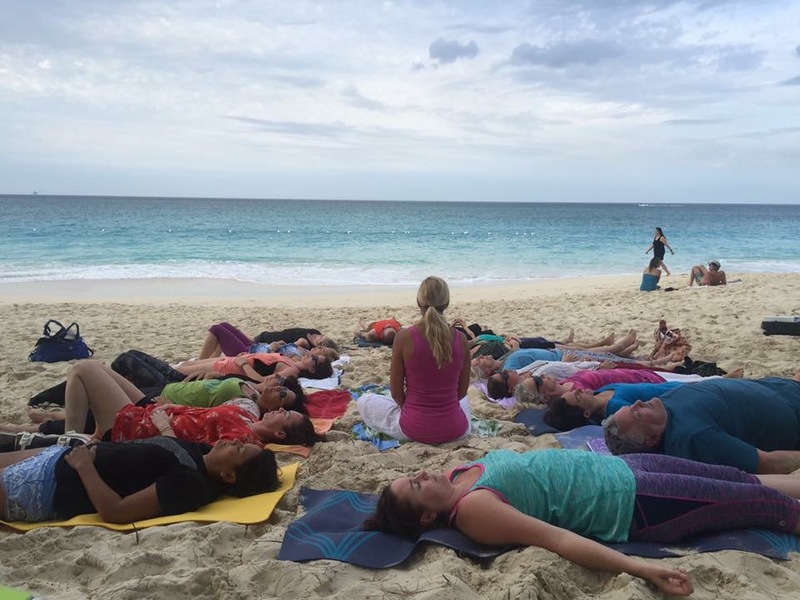 Visit our blog to read testimonies from those impacted by the power of yoga & meditation. 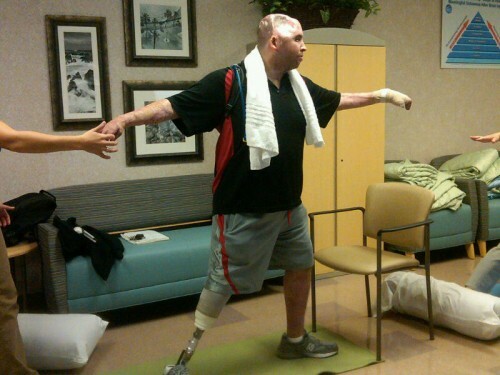 CLICK HERE or on the pictures below for inspiring stories and powerful images. 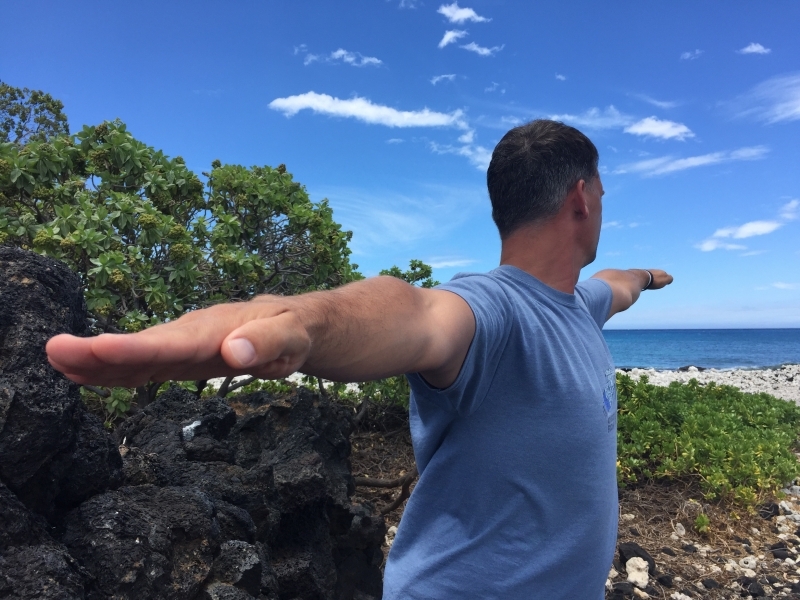 Click here to watch video testimonials. 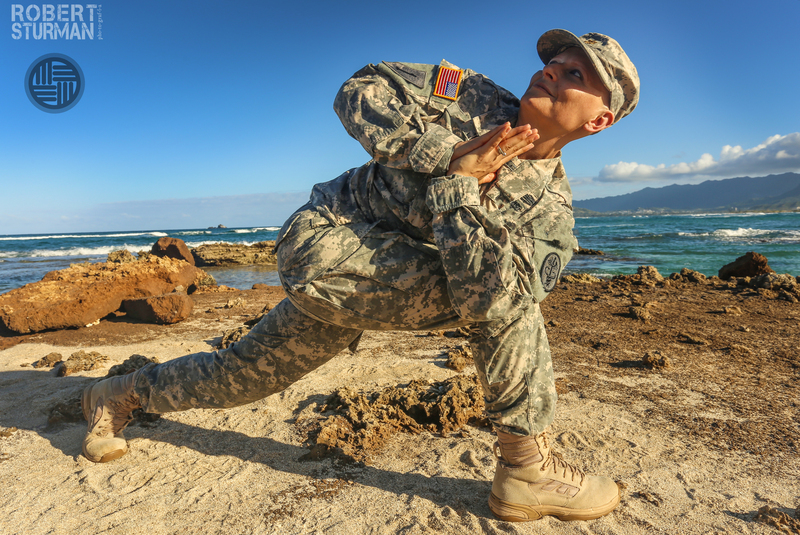 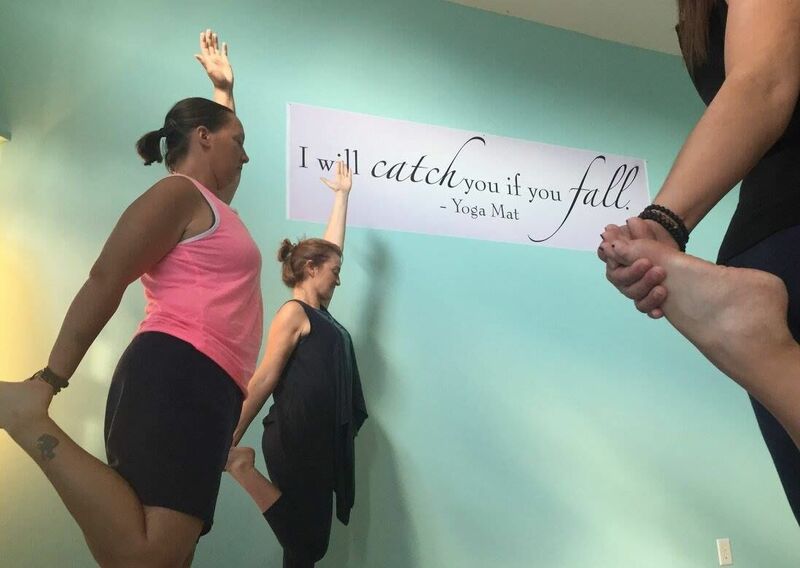 We remain dedicated to making yoga and meditation relevant, accessible and effective for warriors and their families by continuing to provide world-class yoga teacher training and expanding mind-body programs in the military and veteran communities. 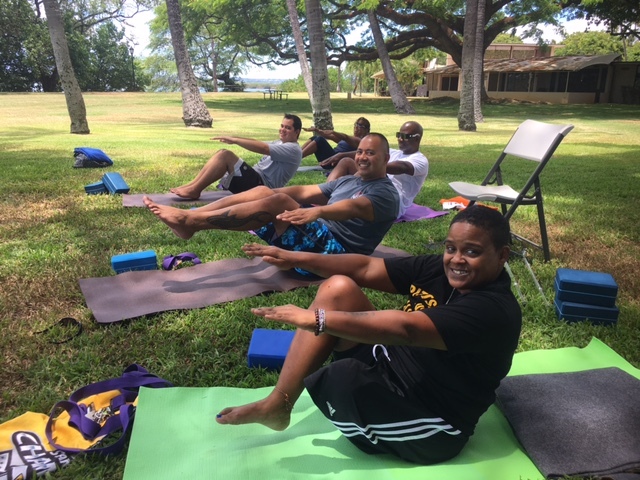 Warriors at Ease offers yoga and meditation retreats for service members, veterans, and families throughout the year in various locations. 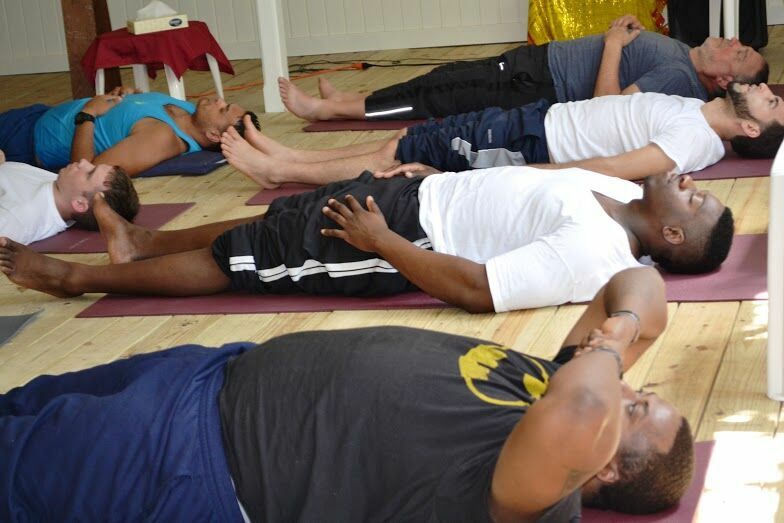 Retreats are free or offered at a discounted rate thanks to our partners and generous donors. 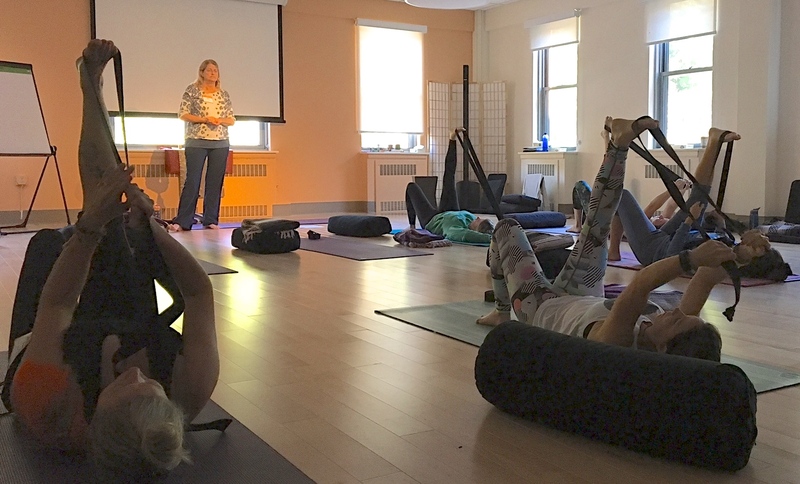 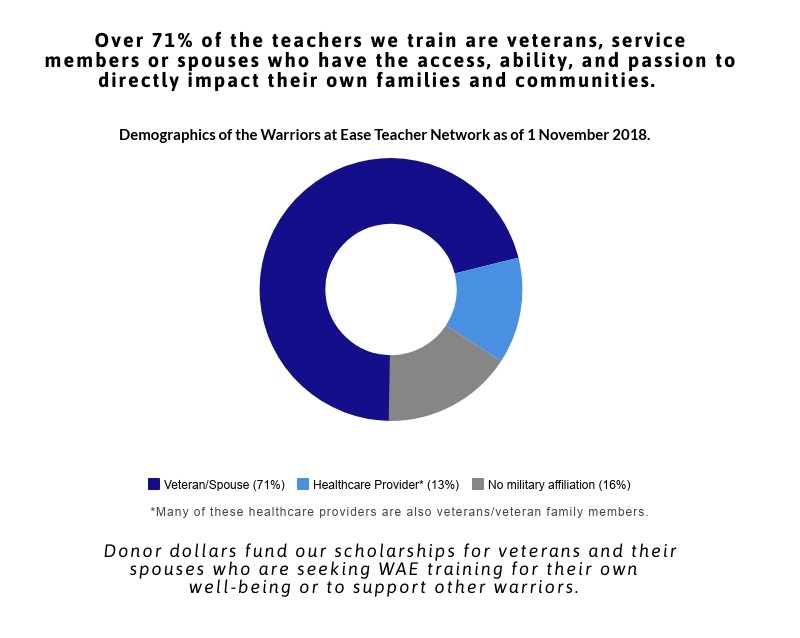 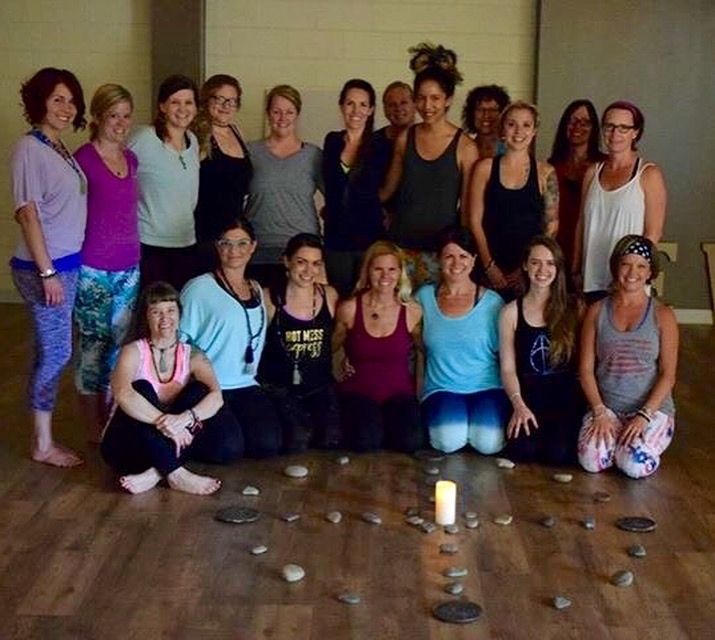 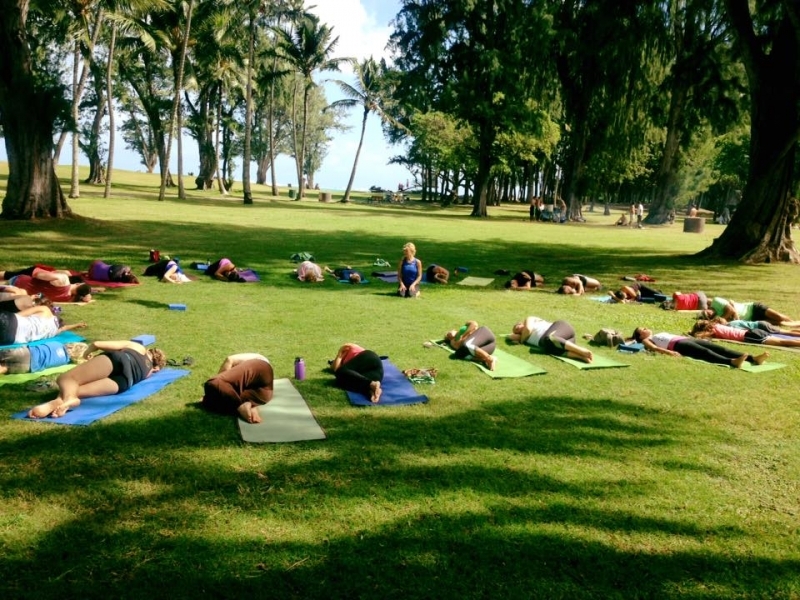 Our growing network of Warriors at Ease teachers offer classes on military installations, in veteran facilities, at community centers and schools, in retreats settings, universities, and at local yoga studios in the U.S. and abroad. 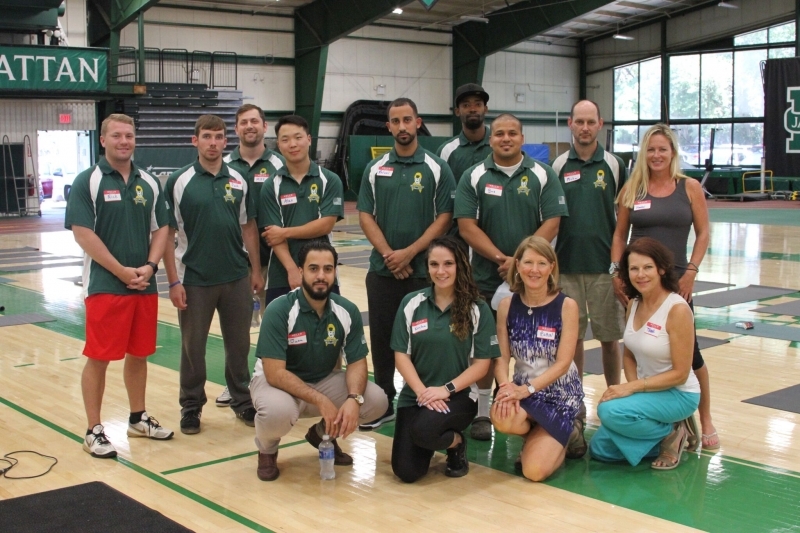 With the support of visionary partners, Warriors at Ease is offering innovative mind-body programs at colleges and universities to support the successful transition of veterans transition into civilian/academic life. 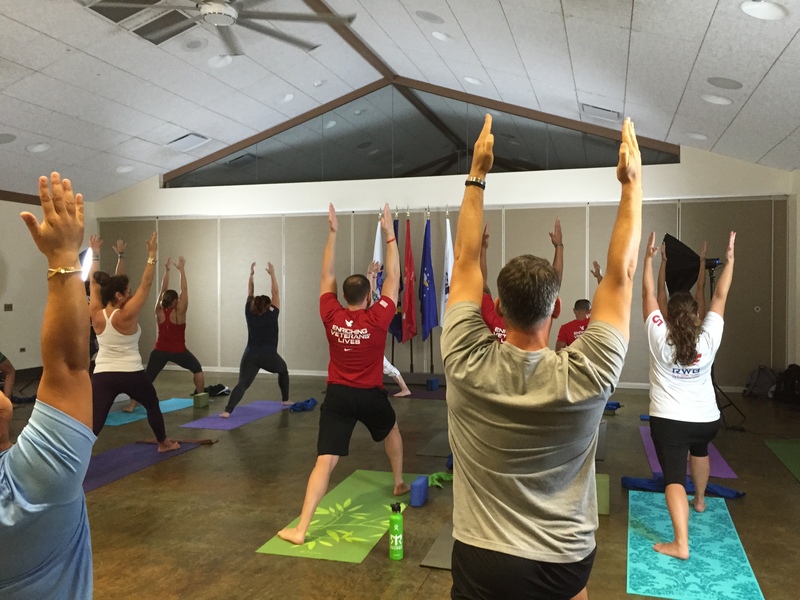 Train, Teach & Transform is our core program made possible Bob Woodruff Foundation, Disabled Veterans National Foundation, Yoga International and other valued partners.